How does art empower people to share their voices and participate in democracy? 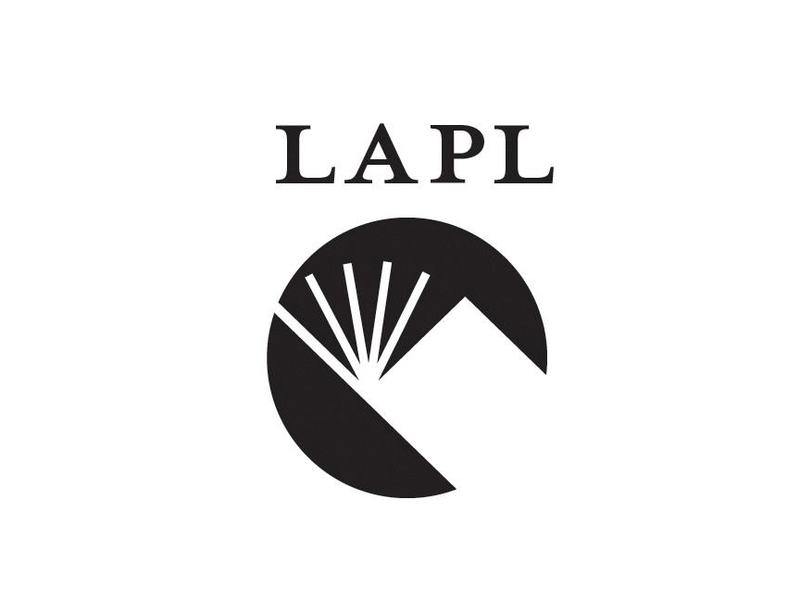 artworxLA will partner with the Central Library of Los Angeles and Task Force to explore the democratic process and citizens’ responsibility to engage with matters of public concern, whether at the city, county, or national level. In this historic election year, students will consider their own actions inpromoting and participating in democracy–identifying issues, improving conditions, and shaping their own futures.